The crazy part is that I’m not sure if Rajon Rondo is trolling with these comments, or if they really are bumping heads this early into the marriage. Rondo has apparently gone from saying he’s a great fit for George Karl’s system in Sacramento, to almost totally cooling on the idea. 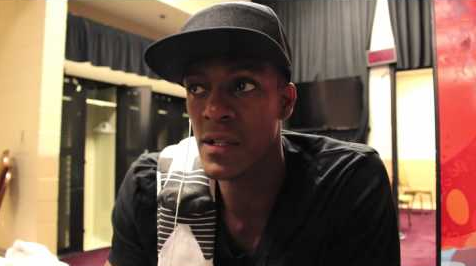 Check out what Rondo had to say in this interview with Cowbell Kingdom. This could really turn out bad, but with Rondo likely on his last shot in the league, he’ll figure it out.